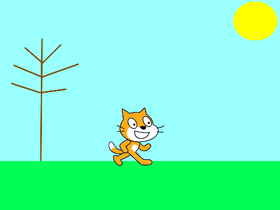 Welcome to my scratch profile CatFan12 . I will post funny and random things once or twice a week and I like cats so that's why i'm called CatFan12!! Which is the best Monopoly token? How many followers can this studio get before 2020?